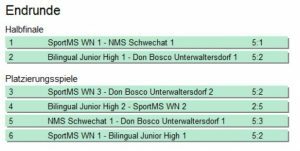 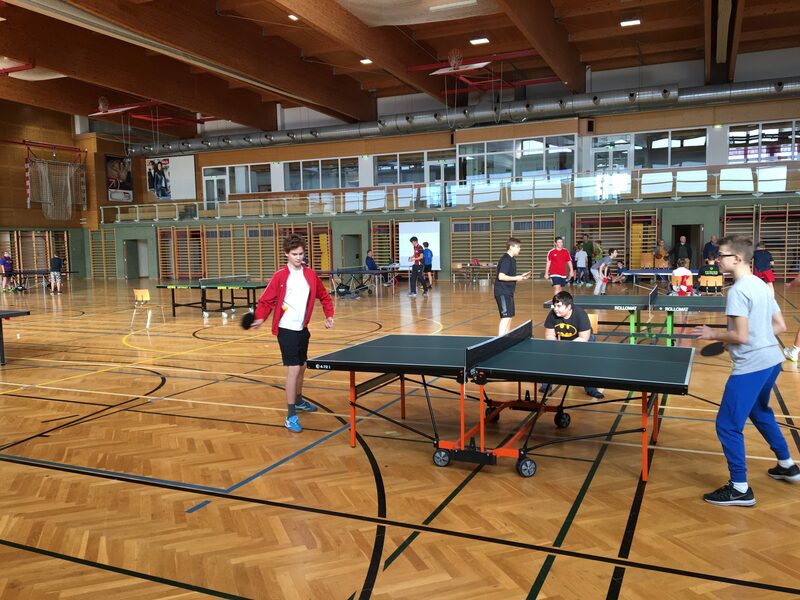 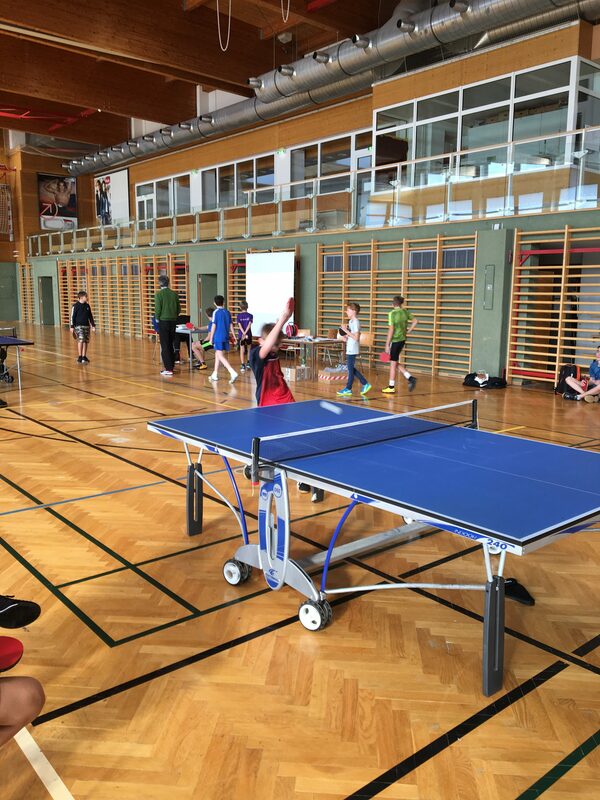 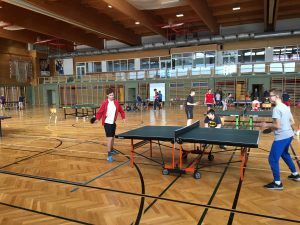 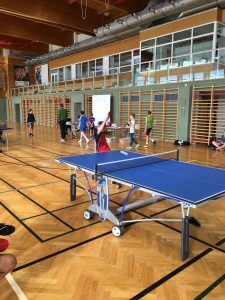 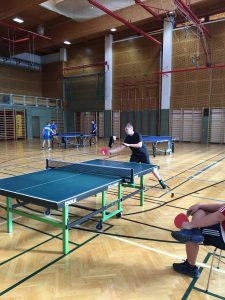 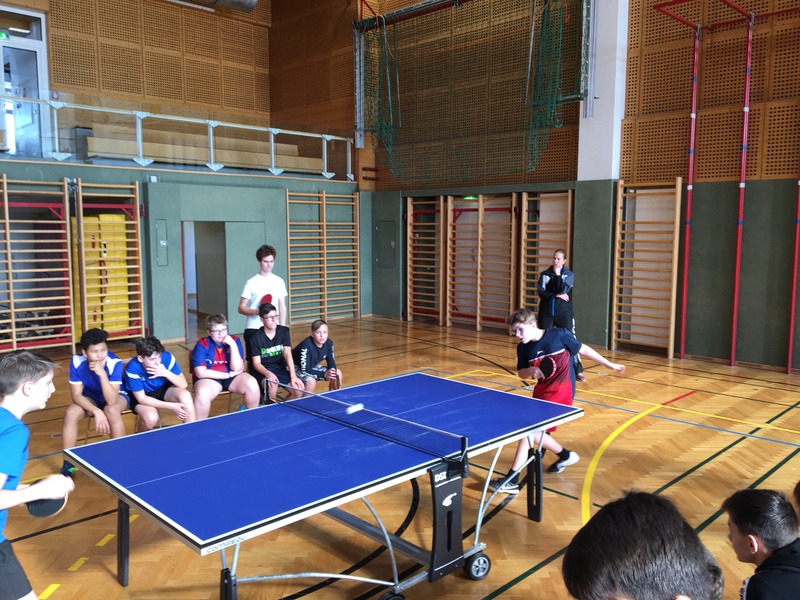 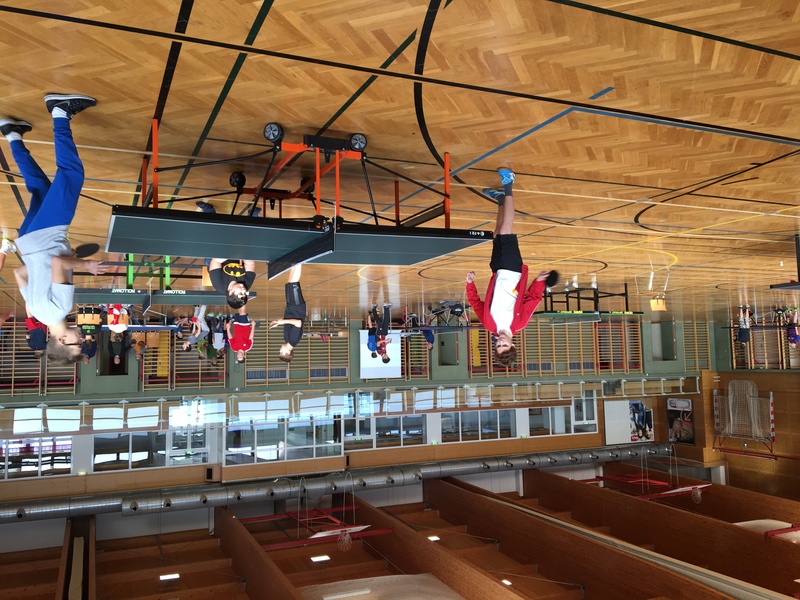 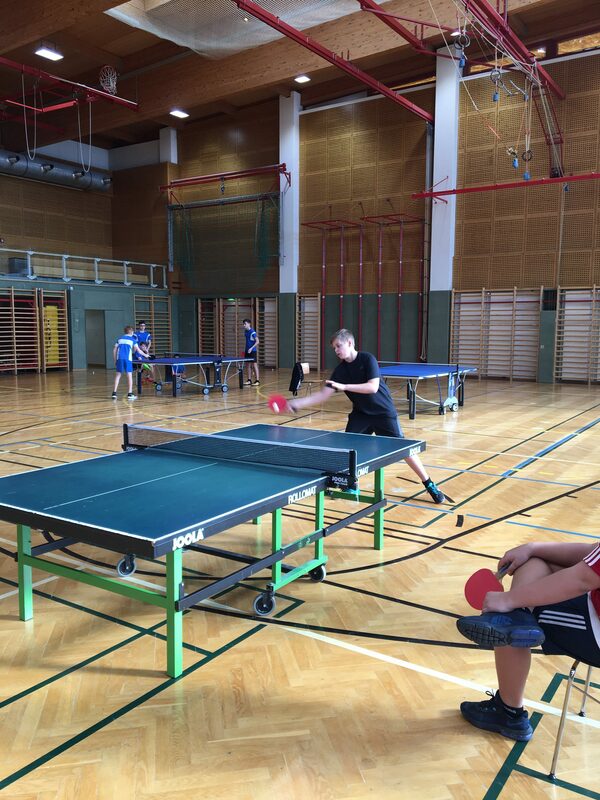 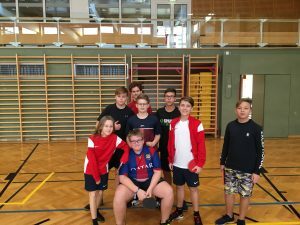 Our school sent two teams to the TableTennis District Championship at the Sportmittelschule Wiener Neustadt on 29thJanuary 2019. 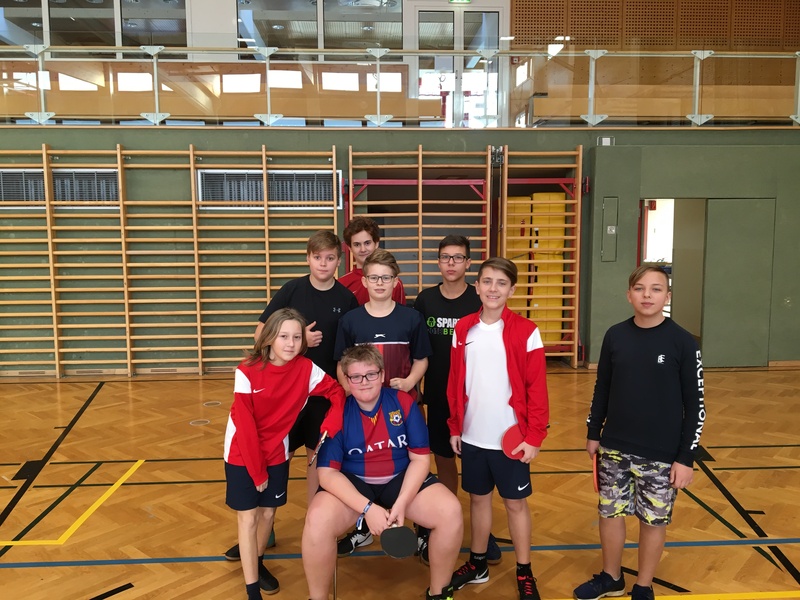 Our 1st team, consisting of Matthias Pölzbauer, Dylan Mahony, Tobias Schlögl and Elias Stöger, came second in the final against the team of the Sportmittelschule. 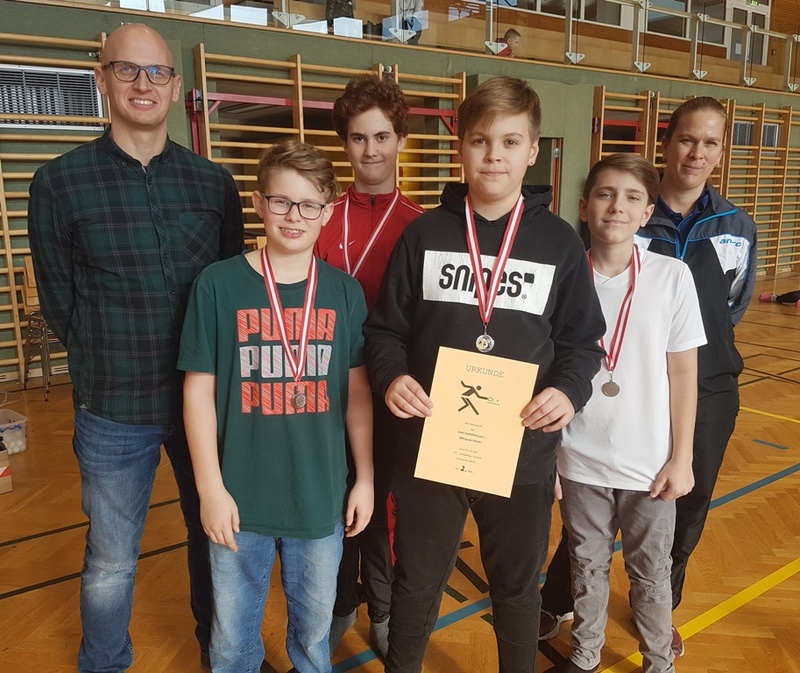 They qualified for the Provincial Championships in Ybbs on 27thFebruary. 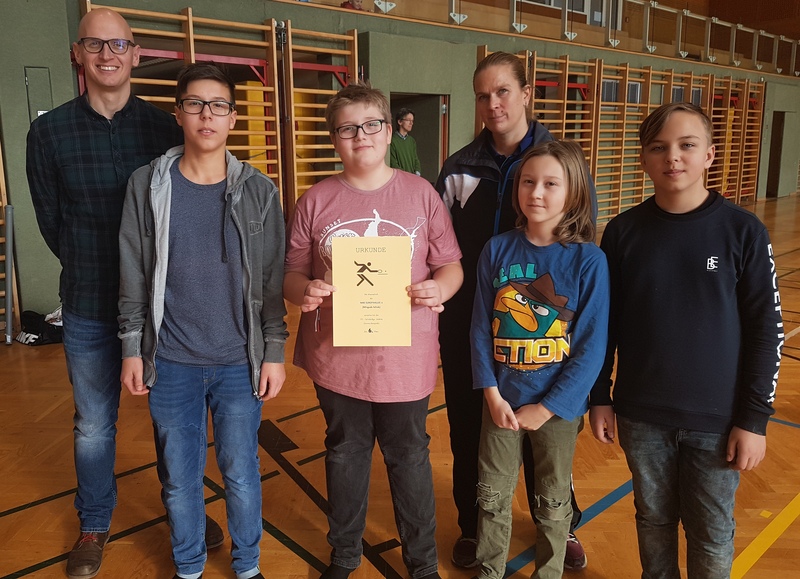 Our second team, Paul Meisterhofer, Jannik Schröck, Julian Wieser and Sergej Zagler, finished in a commendable 6th place.